Electric Avenue building in the heart of Downtown Vancouver. 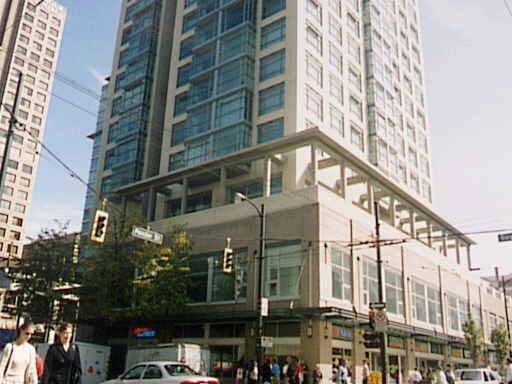 Built on the corner of Smithe & Burrard in 2005, this is the very definition of Central Location. There's the Scotiabank movie theatre on the main floor of the building, IGA Marketplace across the street, famous Robson St 1 block North and every restaurant and retail shop that one could hope for within easy walking distance. 22,000 sq.ft. of retail with an animated streetscape. 13 penthouses fully serviced by 5 elevators. Fitness Centre - treadmills, stationery bicycles, weights and rowing machines with washroom and change facilities.